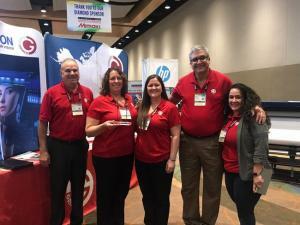 CARROLLTON, Texas — FASTSIGNS® International, Inc., the leading sign and visual graphics franchisor, recently presented the Vendor of the Year Award to Grimco, Inc. at the 2019 FASTSIGNS International Convention, held in Orlando, Florida. FASTSIGNS locations provide comprehensive sign and graphic solutions (custom signs and visual graphics) to help businesses and organizations – including manufacturers, schools and universities, retailers, construction companies, healthcare facilities and many other industries – solve their visual communications challenges such as building brand awareness, increasing location “findability”, promoting a product or service, helping people find their way around a facility or campus, hosting an event, communicating with employees, improving workflow, meeting safety and compliance regulations, etc. 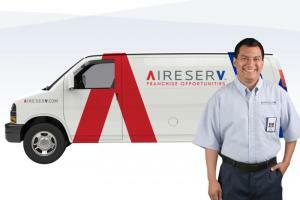 To learn more about sign and visual graphic solutions or to find a location, visit fastsigns.com. 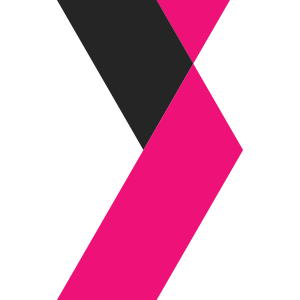 Follow the brand on Twitter@FASTSIGNS, on Facebook at facebook.com/FASTSIGNS or on LinkedIn at https://www.linkedin.com/company/fastsigns. Watch a video at https://www.youtube.com/user/OfficialFASTSIGNS. 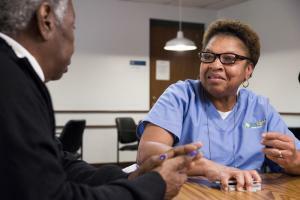 ATLANTA — FirstLight Home Care, an award-winning provider of non-medical home care, announced today it will open a new location in the Atlanta area in Decatur, Georgia, in 2019. 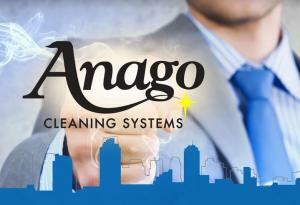 FORT LAUDERDALE, Fla. — Anago Cleaning Systems today announced its annual franchise award recipients, given to Master Franchise owners whose business exceeded expectations and served as a model for one of the largest international cleaning franchises. The awards were bestowed at Anago’s annual meeting and convention, a three-day strategy session and celebration among the company’s 43 master franchise owners. WILMINGTON, N.C. — Mr. Bagel Meister is a well-known neighborhood bagel, breakfast and lunch hot spot. We serve our valued guests freshly baked bagels, breakfast sandwiches, lunch sandwiches, coffee and much more. Our locations have a classic design and fun atmosphere that is sure to bring back memories of the good old days when life was simple. Mr. Bagel Meister is a one of a kind bagel, breakfast and lunch brand that was created by Phil Santomassi, an entrepreneur from Connecticut, with over 30 years in the industry. Mr. Bagel Meister calls Wilmington, North Carolina home, where the brands flagship breakfast and lunch brand is located. Everyone loves a good bagel! Phil has taken one of the most loved breakfast items, the bagel, and elevated it to the next level. Phil has also added some other classic breakfast and lunch sandwiches to the menu. All products served at Mr. Bagel Meister are made fresh daily for your enjoyment. If you are looking for a lifestyle business that will allow you to spend time with your family and enjoy life, Mr. Bagel Meister is the perfect choice for you. With locations currently in North Carolina, South Carolina and more, Mr. Bagel Meister is expanding nationwide through franchising. 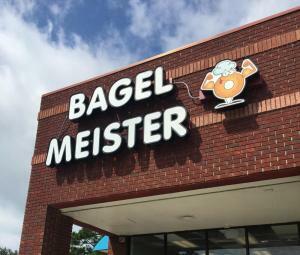 Mr. Bagel Meister could be the opportunity you have been looking for! At Mr. Bagel Meister, we take pride in our food and the wonderful franchise opportunity we offer. 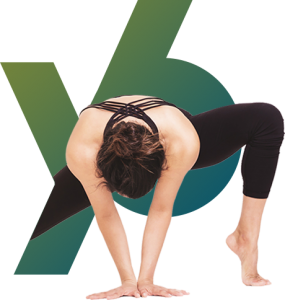 We always strive to provide our franchisees with the best tools and knowledge, so they are able run a successful business.